Mark Madigan was born in Sanford, FL and graduated from The University of Central Florida with a BA degree in Organizational Communication. His nearly 10 years of experience at UPS near Orlando helped him to build a greater understanding of logistics and a solid commitment to customer service. 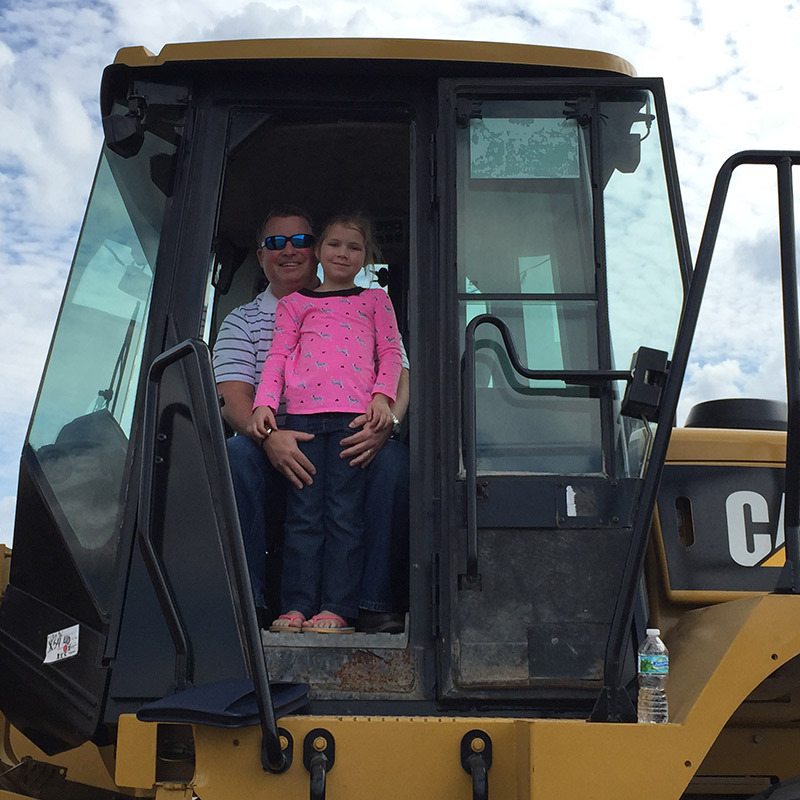 Mark’s family has been in trucking his whole life and he was raised with a greater understanding of the day to day operations that comes with hauling equipment across America. He currently lives in Woodstock, GA with his wife Melissa and daughter Avery. Mark is an exclusive Chief Executive Circle Agent at Landstar Inc recognized for his years of commitment to quality service and outstanding relationship based customer service. Scott Smith was born in Birmingham, AL and attended Pensacola Junior College. He has been a dedicated employee at TLC since January 2008. Scott has had many roles here at TLC and has worked his way up to Operations Manager and Safety Officer with many honors along the way. His commitment and passion is to help each customer work within their budget to get the job done right the first time. He currently resides in Woodstock, GA with his wife Sandi and daughter Madison. 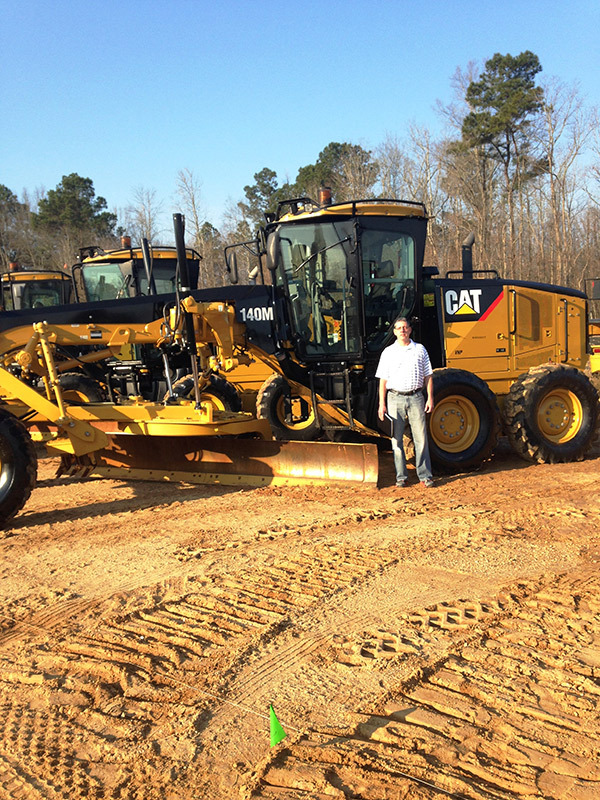 Please call or email Scott to discuss your upcoming equipment hauls.